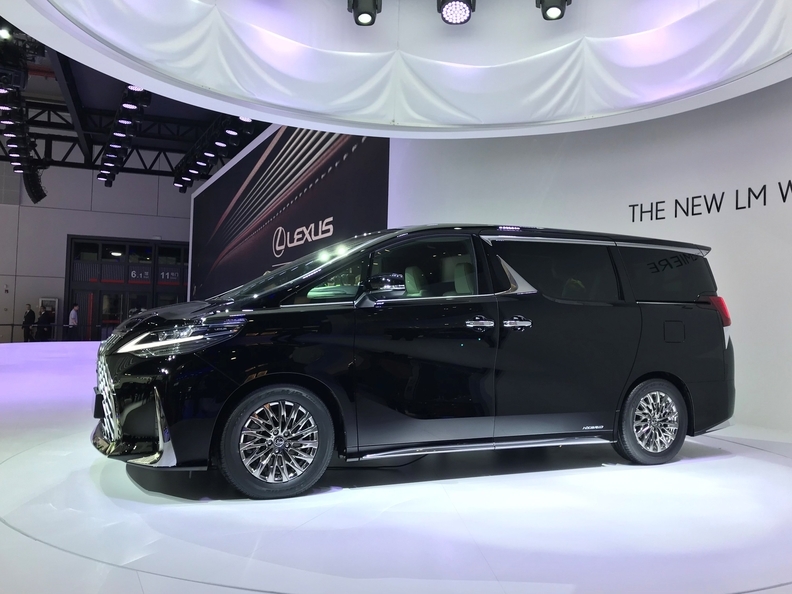 SHANGHAI -- Lexus will pioneer a new premium segment with the LM 350 people mover van, which will seek to tap increasing demand for palatial limousine transport in Asia. The LM 350 likely will not be sold in Europe or the United States. Lexus said the van will be offered first in China and select Asian markets. Passenger minivans are gaining popularity throughout Asia as a chauffeured vehicle for the jet set, thanks to their easy entry and exit, standing room, spacious interiors and comfortable captain’s chairs.